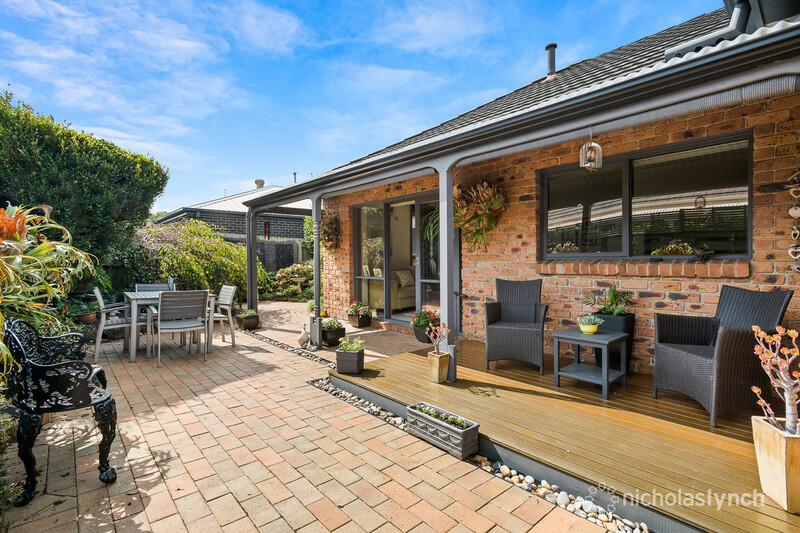 Just 150 metres to Coral Cove and picturesque clifftop walks, this well-presented Mornington residence offers low-maintenance living in a blue chip beachside location. 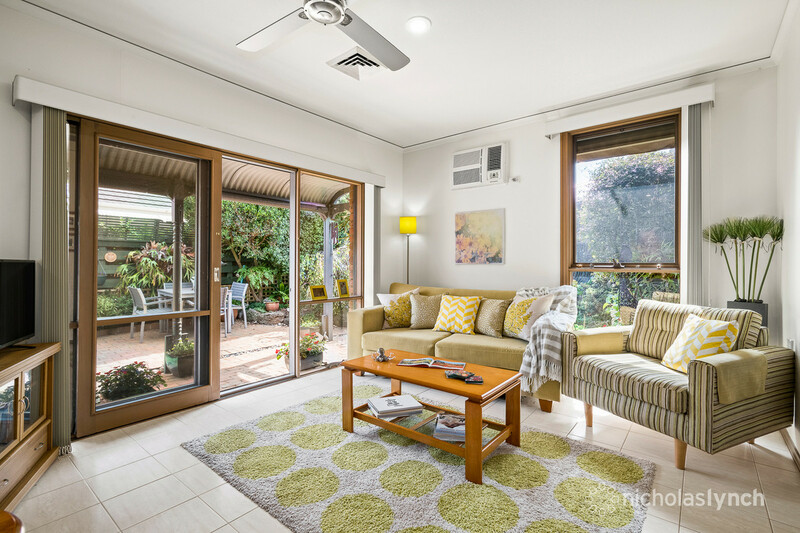 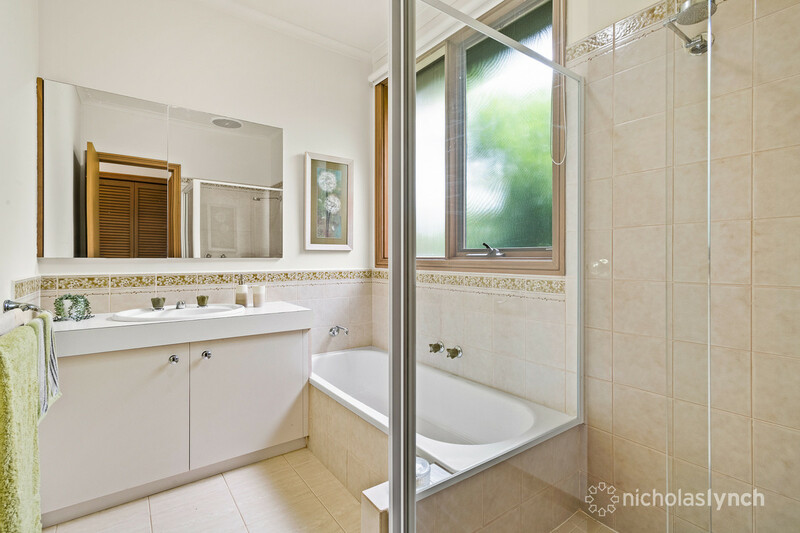 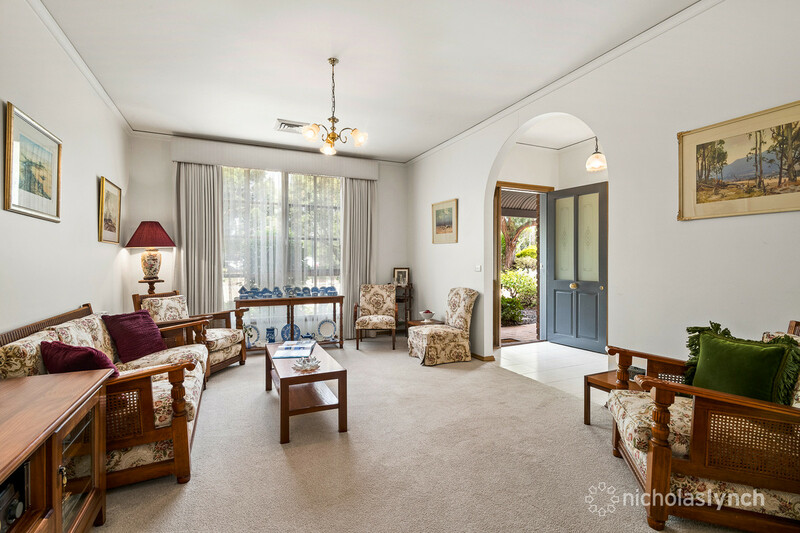 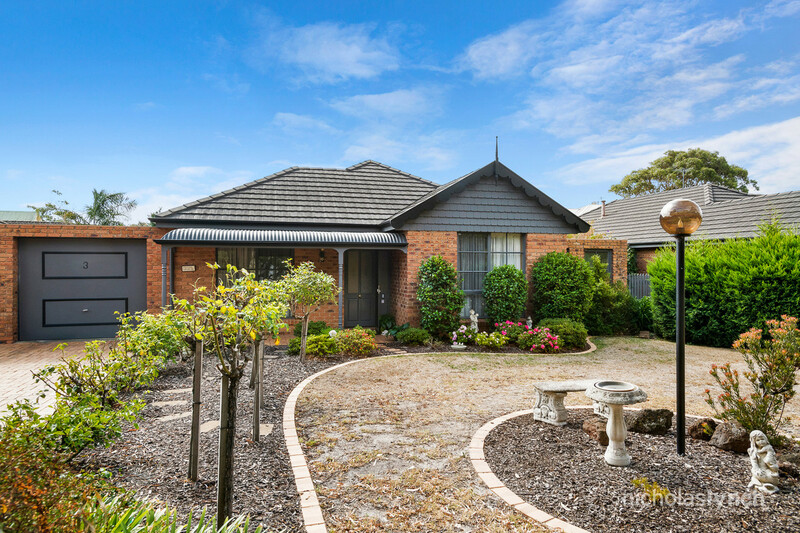 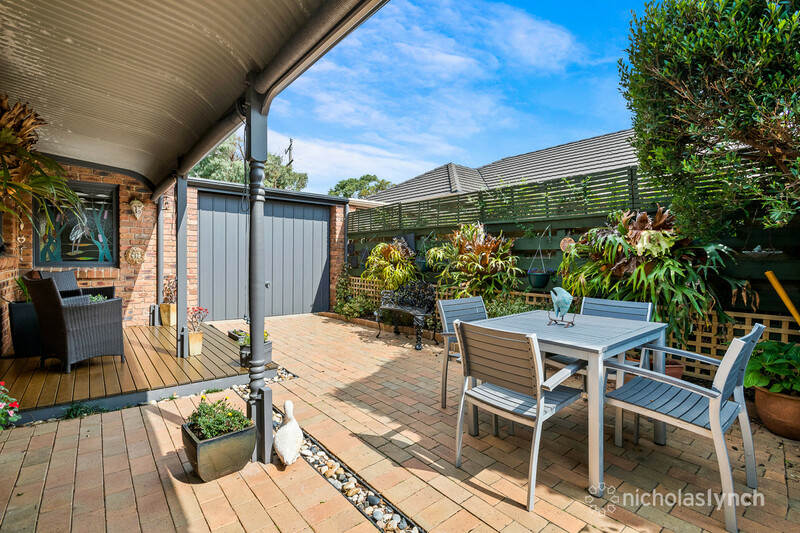 One of four units in a boutique complex, the single-level brick veneer home is surrounded by magnificent gardens and has been freshly painted throughout. 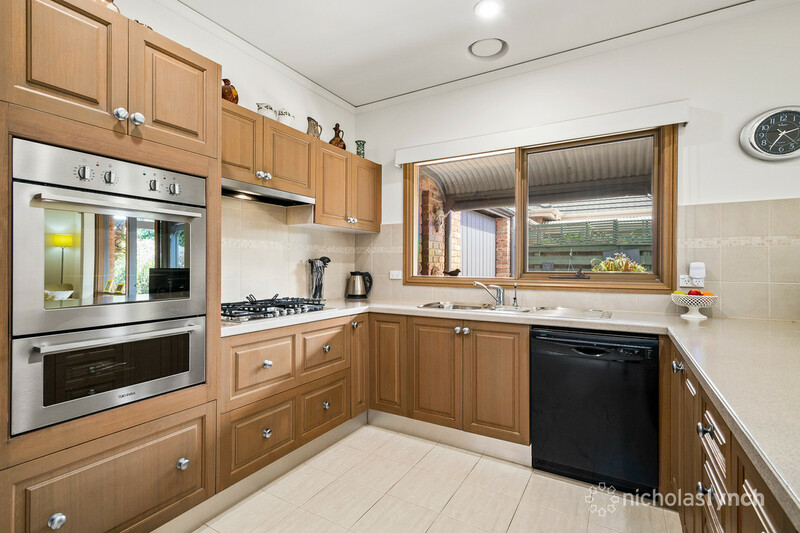 The spacious design comprises a lounge/dining room, family area and a kitchen boasting a stainless-steel oven and gas cooktop plus a dishwasher. 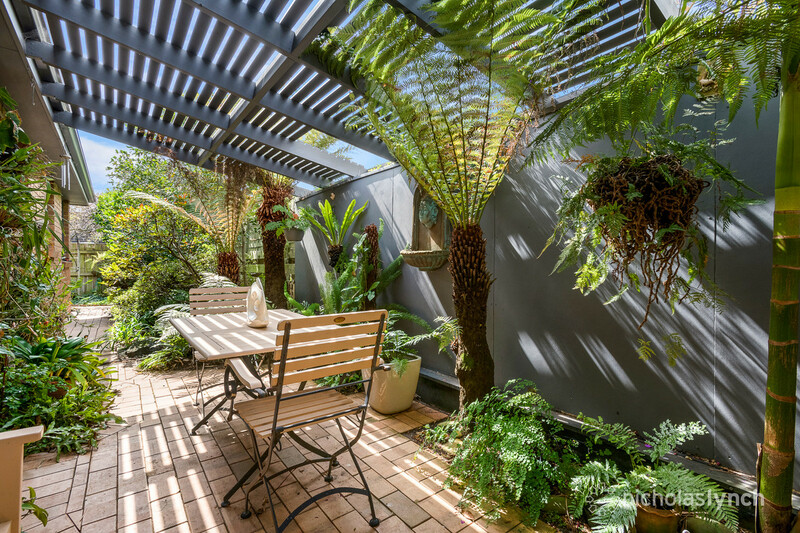 A haven for outdoor living, there is a covered entertaining deck with screen blinds and a private alfresco area set amongst a tranquil fernery. 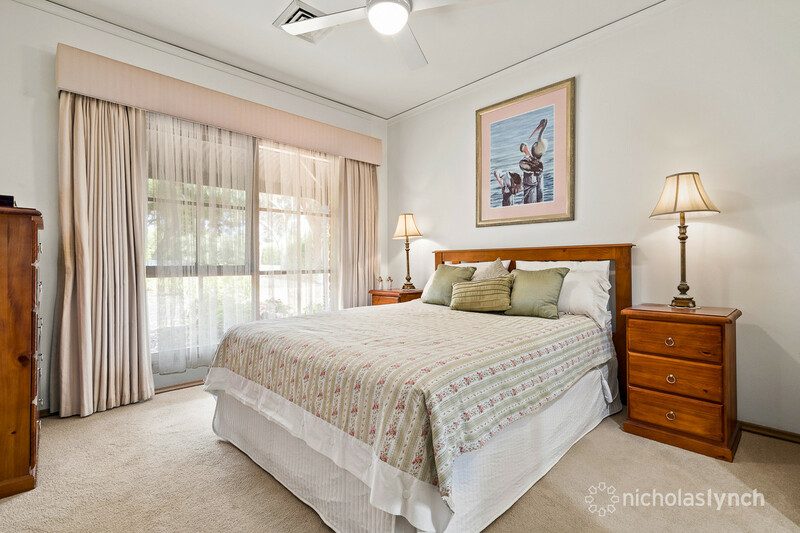 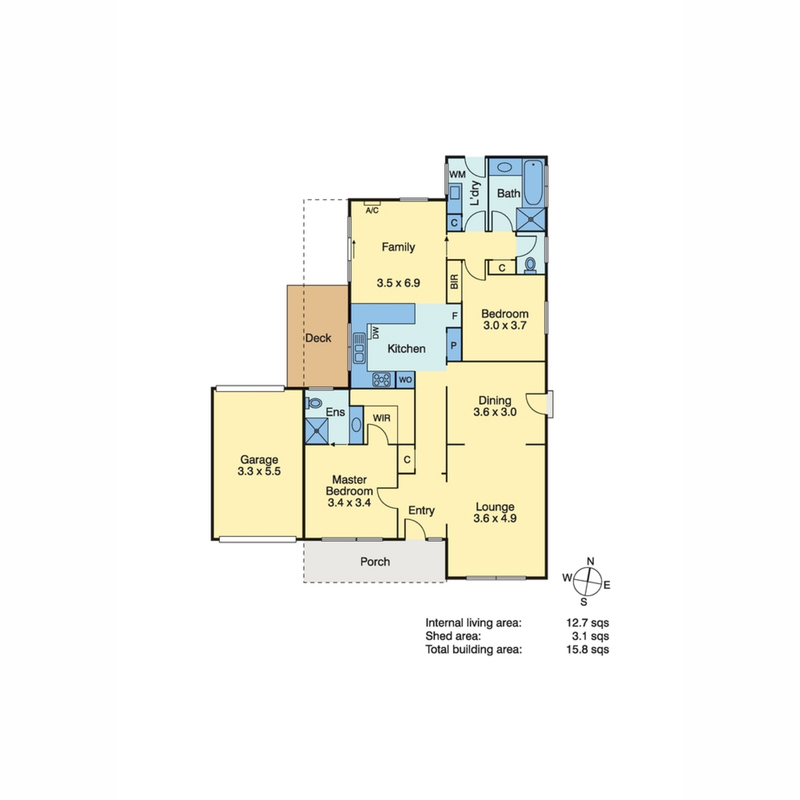 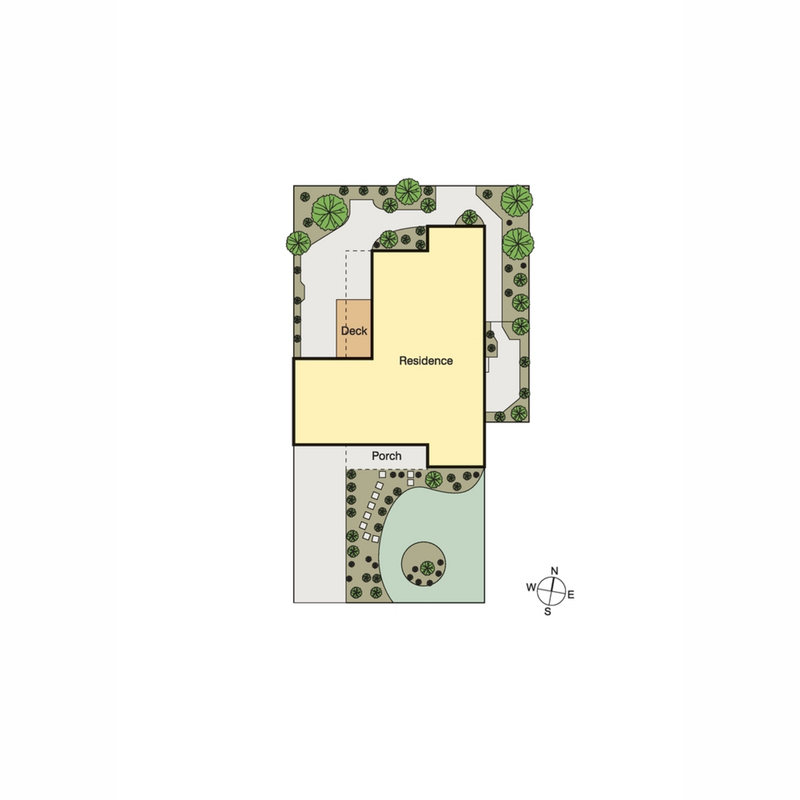 The two-bedroom, two-bathroom property includes the master with a walk-in-robe and en suite, a laundry, gas ducted heating, split-system air-conditioning, ceiling fans, tinted windows and a remote single garage with rear access. 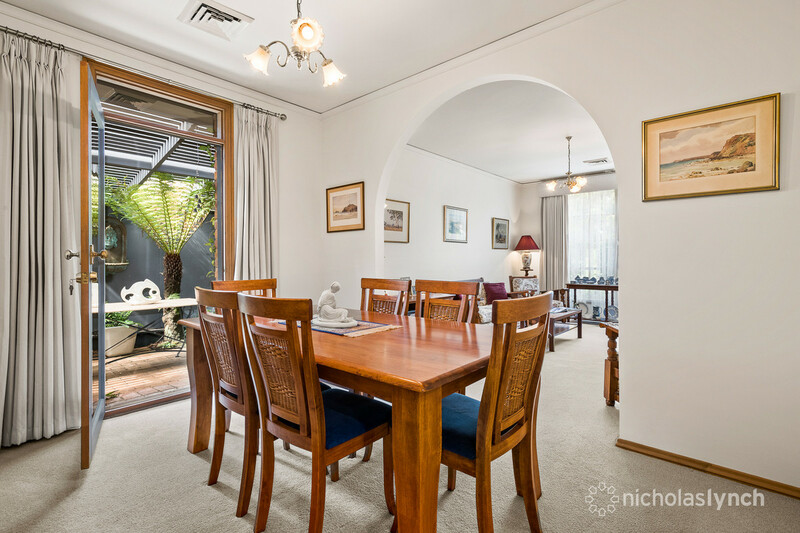 With bus stops and cafes within easy reach, it provides a superb lifestyle.